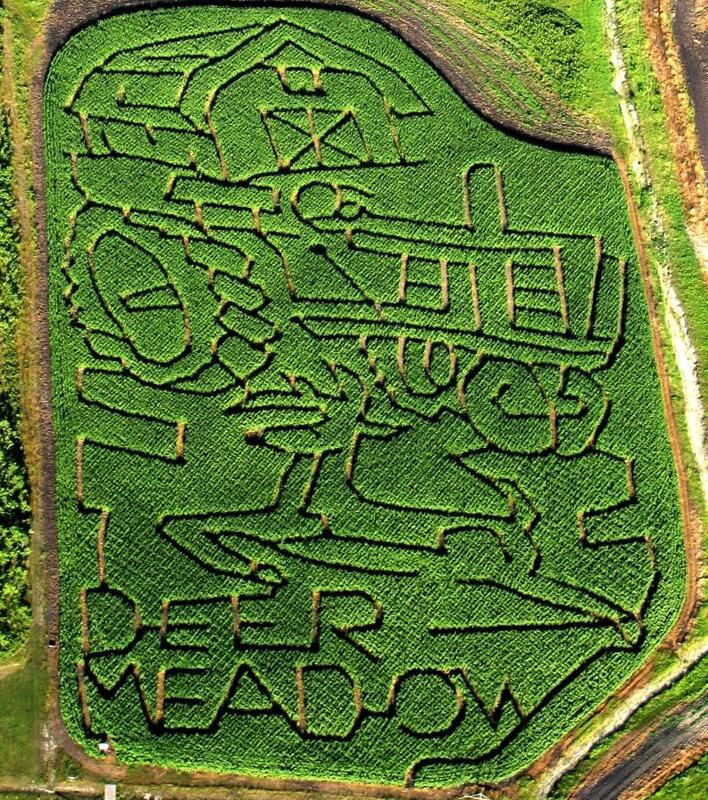 A Manitoba favourite farm destination: a 10 acre corn maze, straw stack, Fort Frontier, Farmer Golf, petting zoo, wild-game preserve, sweet corn and market garden vegetables, pumpkin patch, hayrides, play area, fire pit areas and more. Group bookings and rates available. Open July 1. 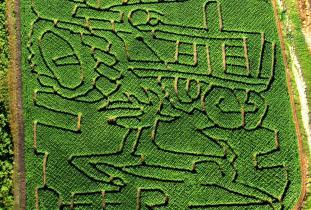 Corn maze open in August. The Forbidden Forest is a Halloween attraction that opens after Thanksgiving. Open May through October.